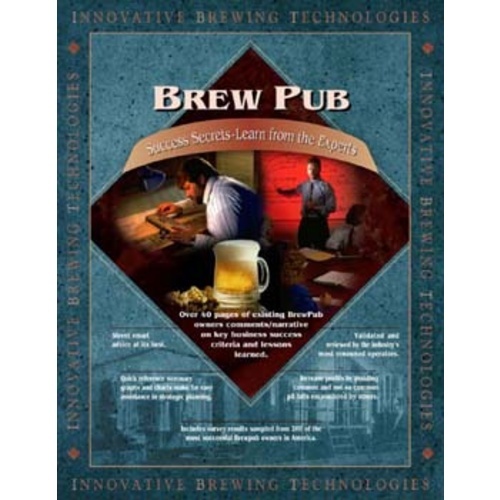 Our BrewPub Manuals 3-Pack. 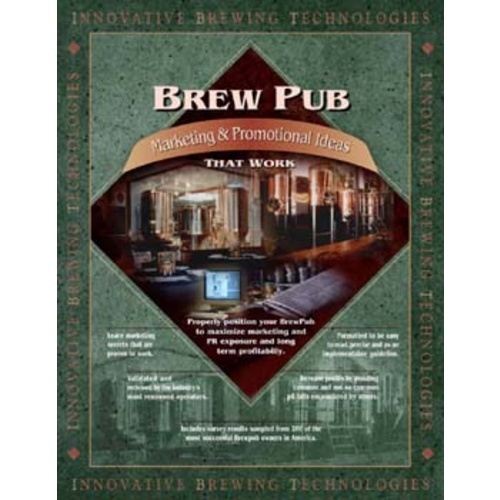 Includes our BrewPub Marketing, BrewPub Success Secrets, and BrewPub Operations. These will be e-mailed to you in a PDF format. Please make sure that your information is correct. 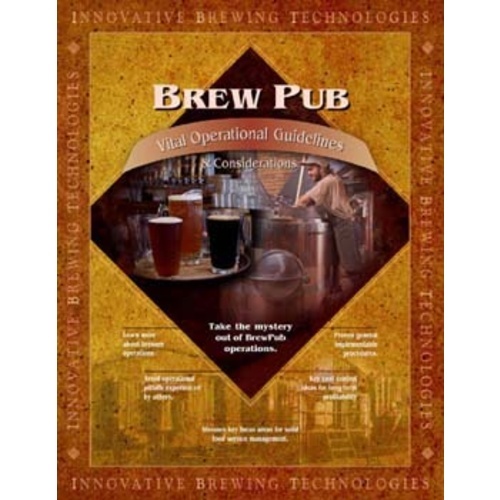 BrewPub Marketing THE manual to get if you are planning on opening your own brewpub, or currently have one running. This guide was created by sending a survey to the 200 most successful brewpubs in the country, asking questions about their marketing strategy, what works and what doesn't, and - more importantly - what advise they would give to someone else entering the industry. Invaluable information from people who have done it before. 200 top industry leaders have volunteered their advise to up-and-coming brewpub owners in this 110-page manual. Learn from their mistakes, find out what others have done right, and what they would not do again. If you are even half-way serious about starting your own brewery or restaurant, you need this information. The third and probably the most popular in our series of brew pub guidelines. Take the mystery out of what it means to run a successful brewpub. This helpful manual gives you solid, real-world advise on how to set-up your brew pub to maximise your space, proper grain and yeast handling in a pub setting, and a checklist that will prepare you for unseen issues that may arise in the future. A great way to see what you are getting into before it happens! If you are interested in going pro, you need these "books" in your library. Great info and good, eye-opening advice. My only complaint is that they aren't in hard copy. It's hard to flip through and highlight text in an ebook. Having said that, these are money well spent.